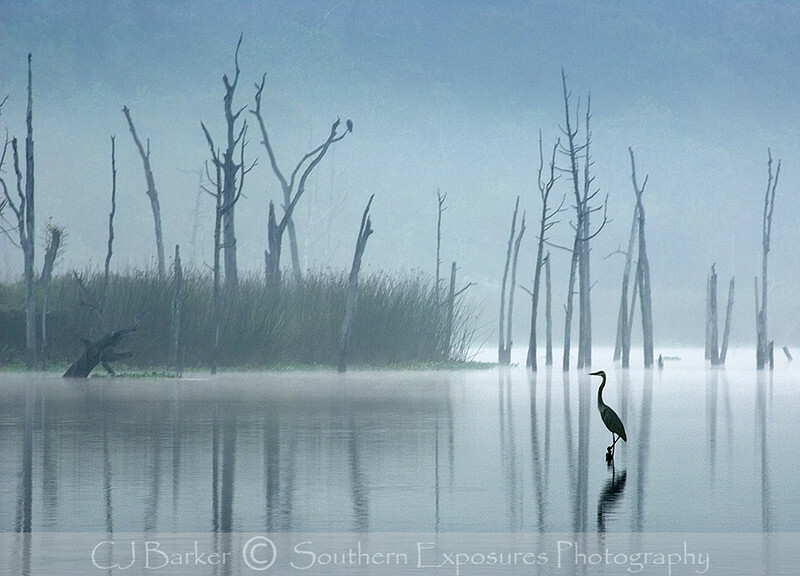 Great Blue Heron in the fog on Clear Creek at Bay Area Park near Houston, Tx. I love the mood of this shot. Simple but beautiful. Since I'm keenly aware of this park I can easily relate to this scene.